More often than not, we can depend on drugstore makeup to come through in the clutch. 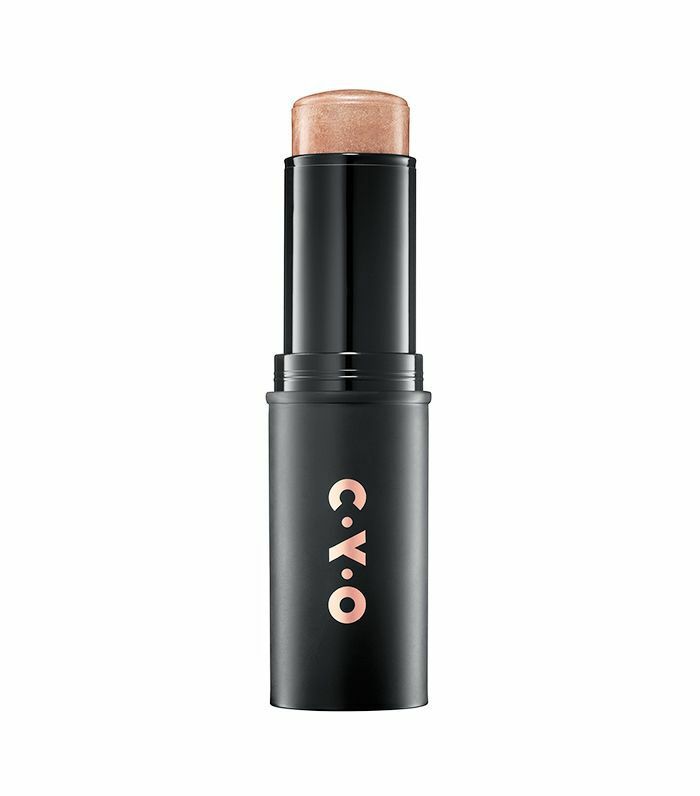 So the next time you drop by Walgreens, keep your eyes peeled for the new cool-girl drugstore brand of the bunch: CYO makeup. The 160 product-packed collection is hard to miss, as it's decked out in bold shades designed for women who aren't afraid to have fun with beauty. 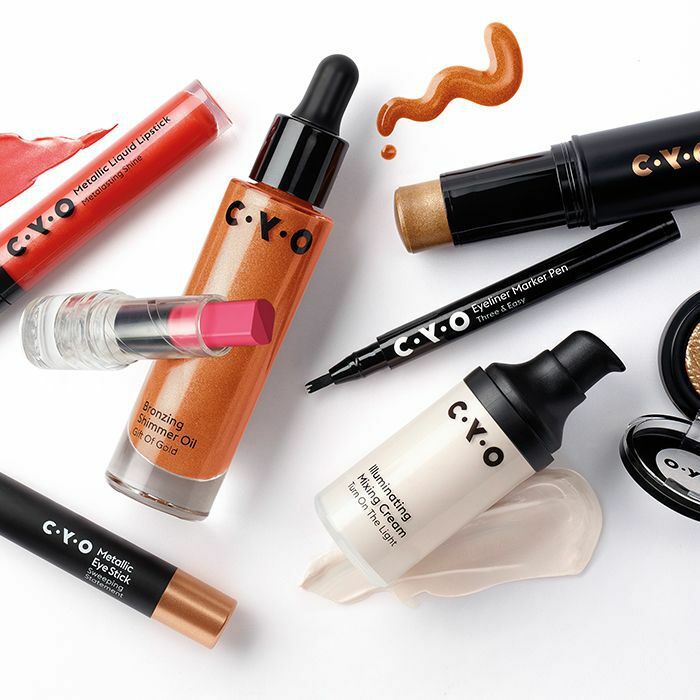 "CYO is challenging the norms of how beauty products are used—we're giving makeup a shake-up," said Lauren Consiglio who oversees CYO Cosmetics. "We've created an edgy line that doesn't break the bank and goes beyond your typical beauty boundaries. This is for the new generation of beauty lovers who want to create and re-create the many versions of themselves, we'll never say 'do this' or 'look like that'—instead we'll produce high-quality, functional products, that let them experiment and have fun." Yes to that. What's even doper about this millennial-driven line is every single product is under $8. Yep, all 160 of them. You can do up your face, eyes, and lips without having to say goodbye to your paycheck. The product formulations are legit with extensive shade ranges too. Is this going to be the new Gen Z cult makeup line of the year? We're predicting these will fly off the shelves, so act fast before it's all sold out. Click through for more details on each product and shop the full collection here. Imagine the color payoff on these highly pigmented shades. I predict it's superb. 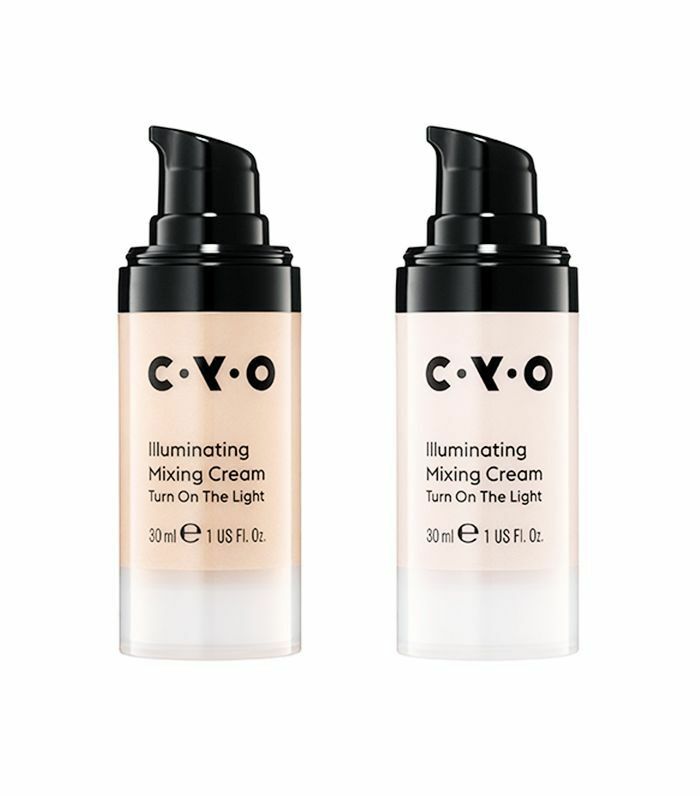 According to the brand, these lit-up creams "pimp any moisturizer, BB or foundation with illumination or bronzer." Enough said. 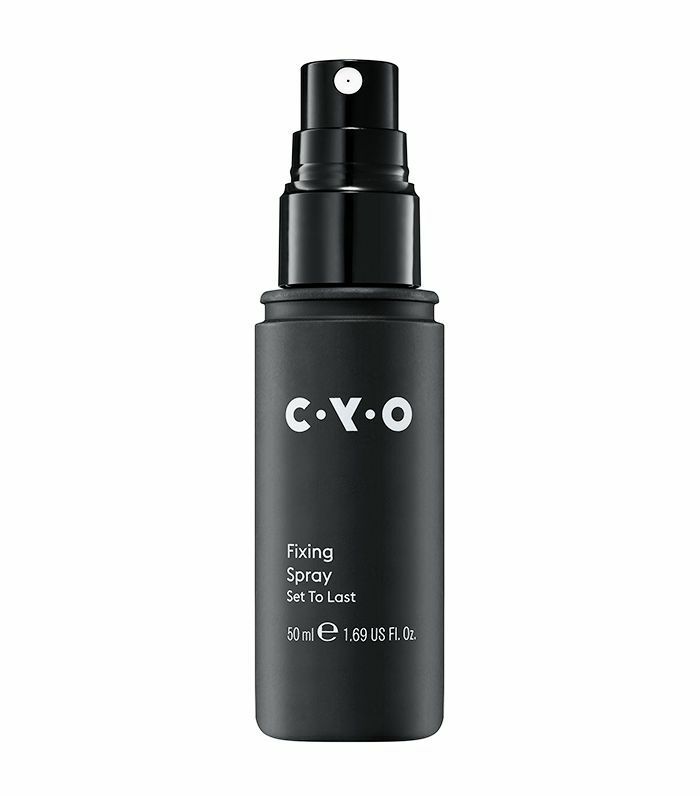 You're too busy having fun to worry about your makeup—so spritz your face with this spray so it'll last all day. How cool is this three-ponged tip? 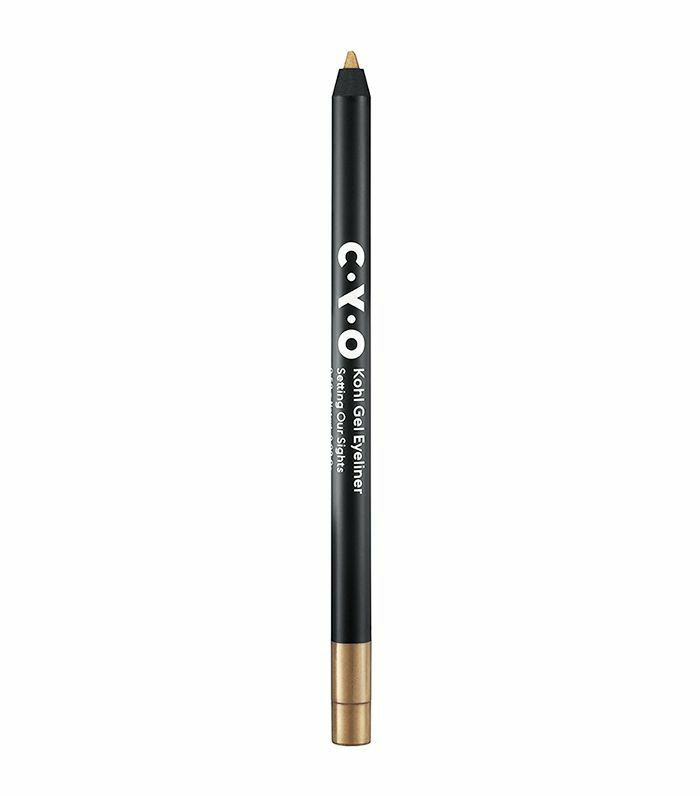 You can easily nail the graphic trend with this or create the perfect winged liner. 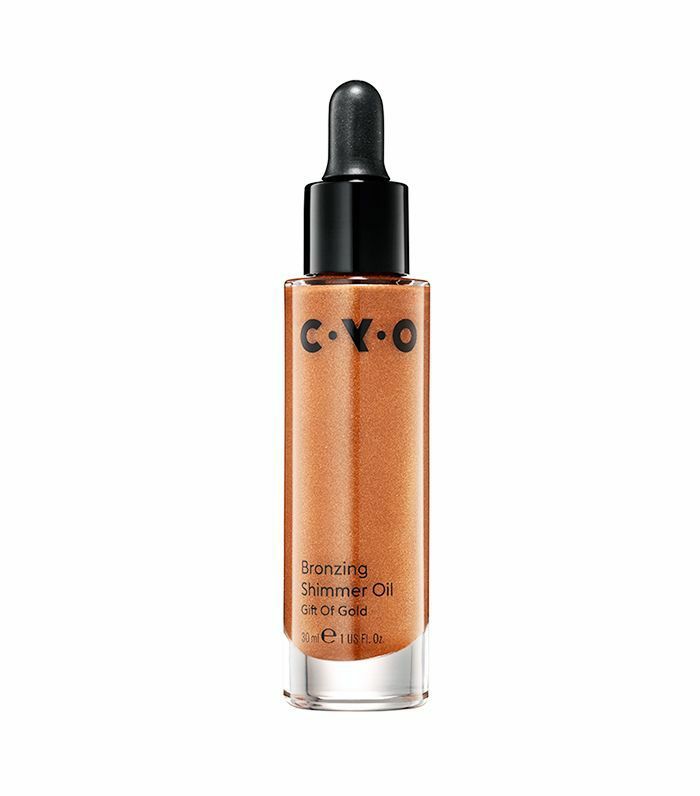 Look lit from within with this glow oil that you can wear on your face and body. 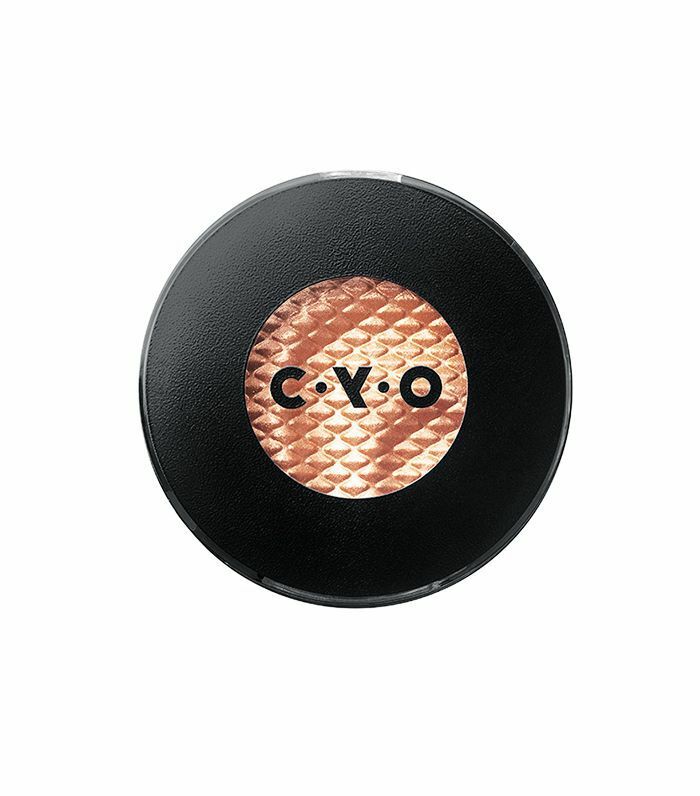 Glide this bronzing stick on your skin for an instant cooling effect because of its high water percentage. This shade leaves behind a subtle, champagne sheen. 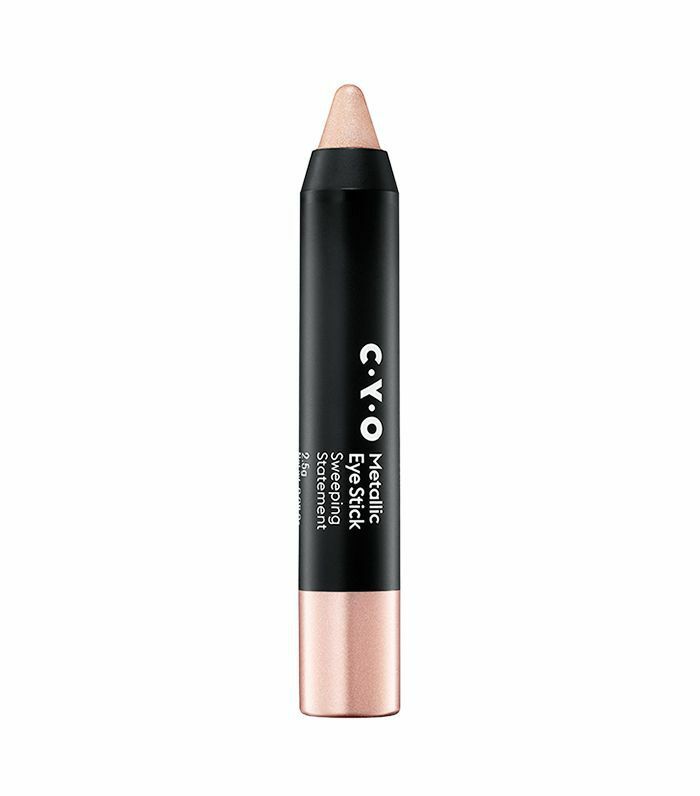 You can either shade or line your eyes with one sweep of this multitasking stick. Just in time for the holidays, dust one of these sparkly shades on your lid. 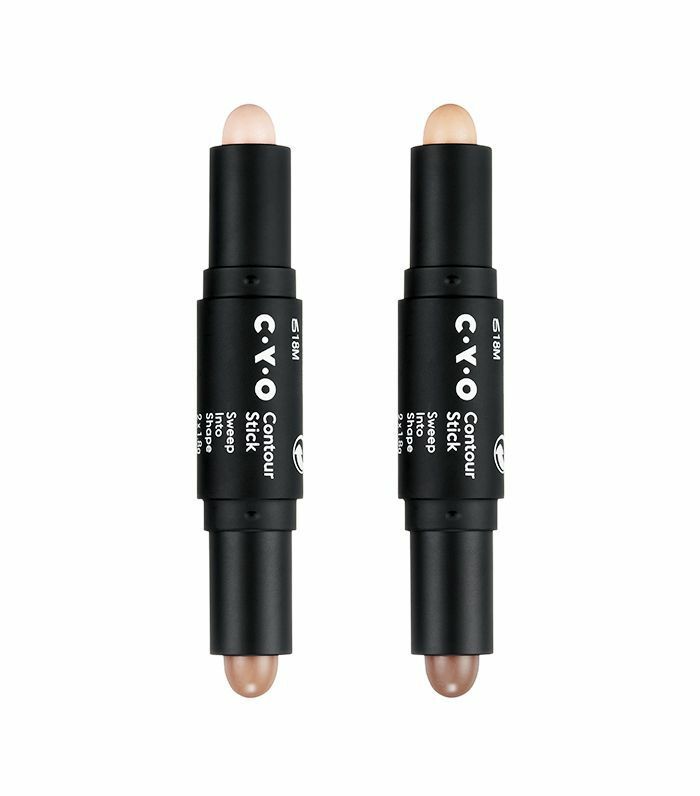 The powdery formula has me thinking it can possibly double as a highlighter, too. Use one side to highlight and the other side to contour. 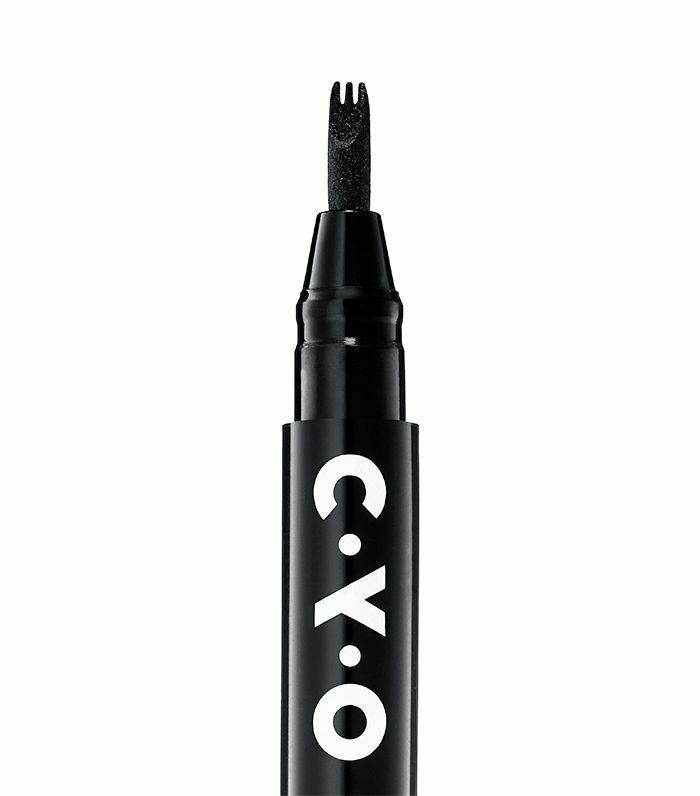 The brand stands by products you can mix, layer, and hack, and this stick lives up to its name. This two-in-one is another multitasking product of the pack. 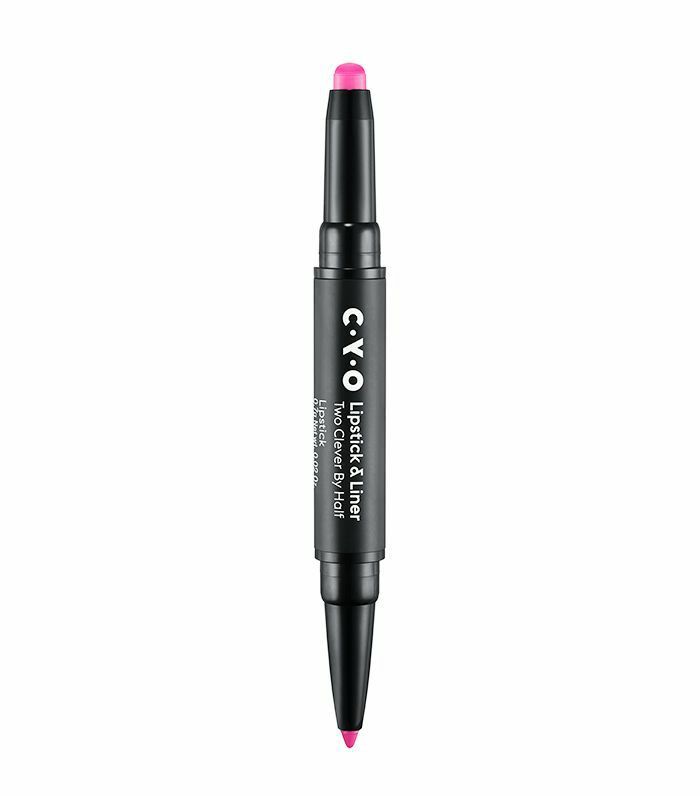 Lipstick always looks better with liner, and you'll never have to worry about forgetting it with this duo that comes in popping shades. This precise tip will make lining your eyes simple. We're into this golden hue that'll add a little extra something to your eyes.